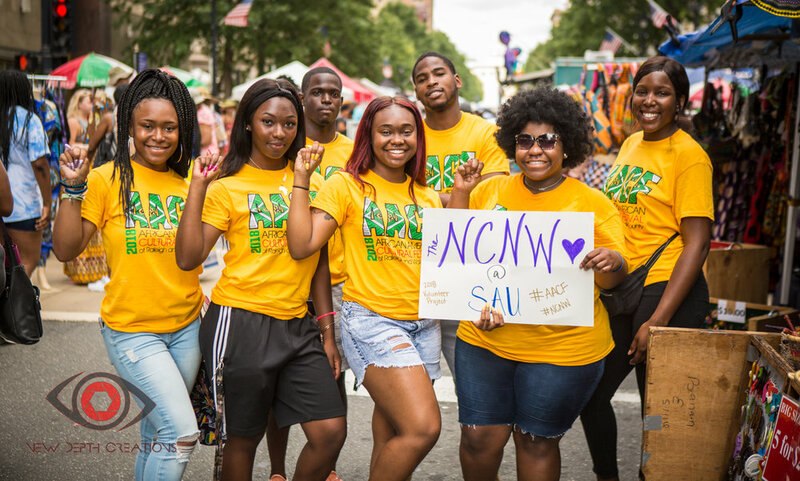 We could not present the African American Cultural Festival of Raleigh and Wake County without our amazing volunteers! Every year, hundreds of people from throughout the community volunteer their time. Are you also interested in helping? If so, there are many different ways you can volunteer during the festival. Our volunteer portal is where you may choose volunteer assignments for yourself and share the link with others who'd also like to assist during the lead up to, and during the festival. Check this page in July for the link to the volunteer portal, and we thank you in advance for your help!